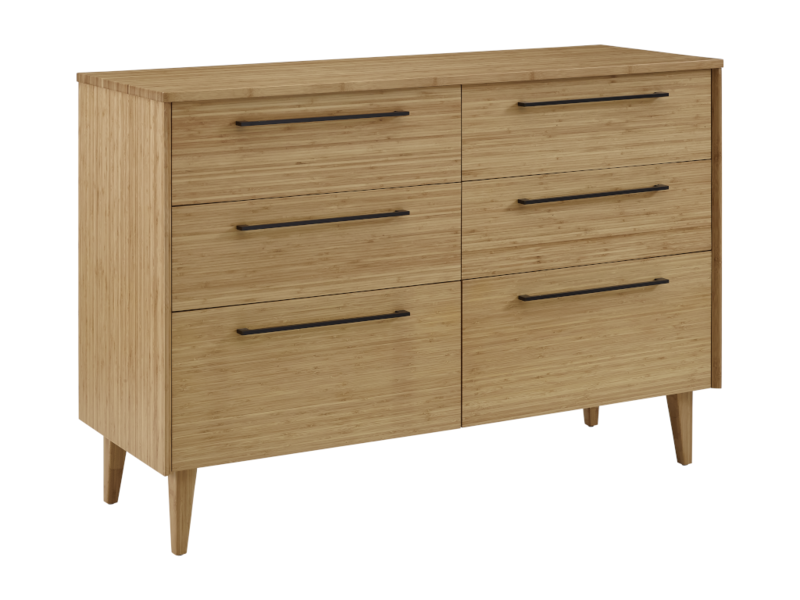 The Sienna Bedroom Set is sleek and elegant, of Mid-Century modern design. Crafted in solid Moso Bamboo, the luxurious Sienna Bedroom Set is sustainable, eco-friendly, and long lasting. 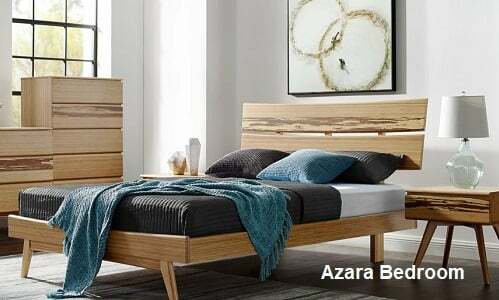 Mix and match to create your perfect bedroom. The Sienna Bedroom Collection features contemporary styling, clean lines, and beautifully beveled edges. Crafted in 100% Moso Bamboo, a grass that reaches maturity in 5 years or less and releases 35% more oxygen than the equivalent stands of trees, the Sienna Bedroom Set is eco-friendly and long lasting. The Sienna is available in classic Caramelized and rich Mocha: colors achieved through cooking the sugars in bamboo with heat and pressure. 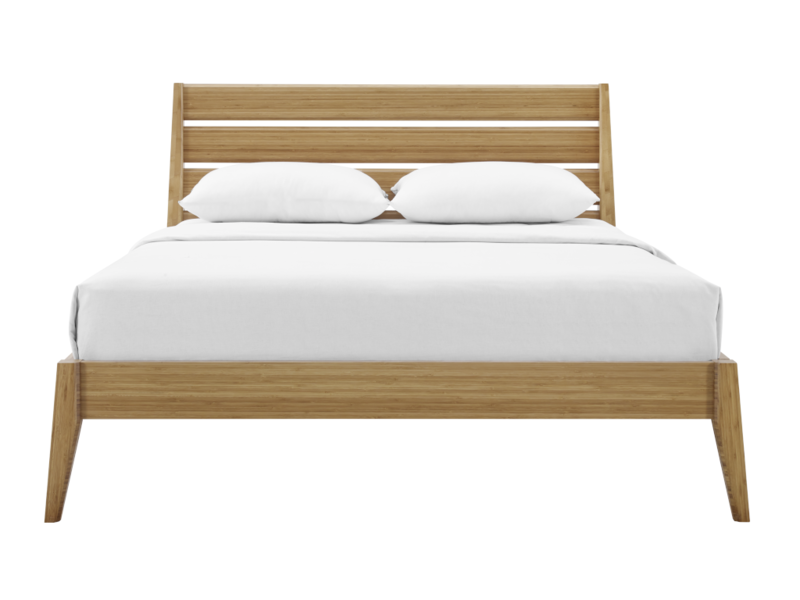 Designed to be used with a mattress only, the stylish Sienna is a true platform bed. 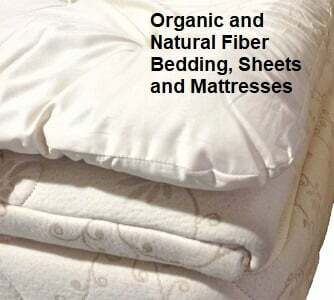 It features a solid bamboo European slat system, that eliminates the need for a box spring, and provides constant ventilation for your mattress reducing moisture, allergens, and dust mites. 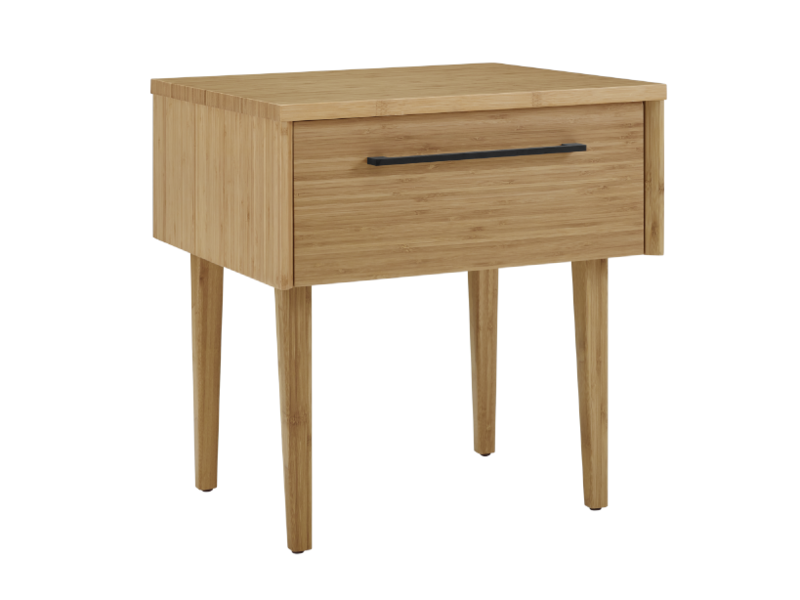 The Sienna Nightstand is chic and functional providing light storage and a table top for a bedside lamp or an alarm clock. The Nightstand ships fully assembled and is finished on all four sides. 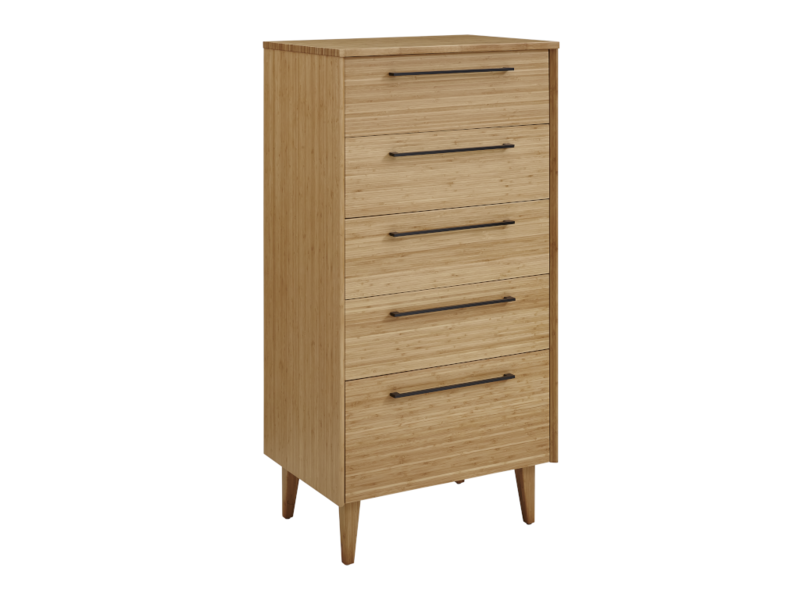 The Sienna Dresser is a grand piece that features generous storage capacity with its 6 drawers, like the Nightstand and Chest, has soft-closing drawers. The Dresser ships fully assembled and is finished on all four sides. The Sienna High Chest is a luxurious addition to the set, providing substantial storage and really rounding out the collection. Mix and match the various pieces in the collection to create your ideal bedroom retreat.